The public-private-partnership investment model as a solution for Vietnam’s long-term infrastructure development can only work with all stakeholders fully understanding their roles and the risks involved, experts said at a conference on Thursday. 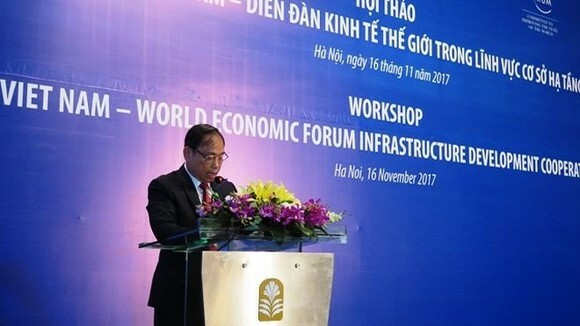 He said that a working group of officials from the Vietnamese Government and the World Economic Forum (WEF) will be formed to address long-term infrastructure development issues that the country is facing. The group will focus particularly on solutions via public private partnerships, he added. 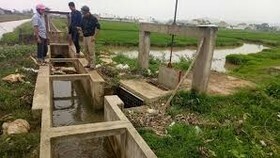 Infrastructure had been identified by the Vietnamese Government as one of three pillars of its growth strategy for the 2011-20 period, alongside institutional reforms and human resources development. 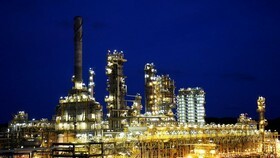 However, as in other developing countries, the enormous investment required is beyond the capacity of the State Budget. “The capital needed for infrastructure development until 2030 has been estimated at VND3.3 quadrillion (US$145.3 trillion), which has not included costs for high-speed railways, airways, and waterway development. 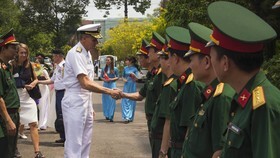 However, the National Assembly has only approved a mid-term investment plan of VND150 trillion ($6.6 trillion), a small fraction,” he said. 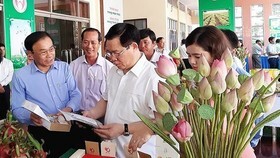 Nguyen Van Vien, deputy director of the Vietnam Institute for Development Strategy, said that the infrastructure system in Vietnam “has taken shape,” with a traffic system comprising 364,000km of roads, 745km of highways, 23,000km of national roads, 32 seaports and several waterways. However, most of them are of low quality, “the energy infrastructure relies heavily on fossil fuels… and urban infrastructure is lacking, evidenced by rampant flooding, congestion, and the lack of connectivity." 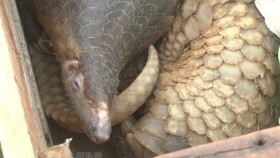 “Similar deficiencies can also be witnessed in other areas such as healthcare and education infrastructure,” Vien said. Alex Wong, head of Global Challenge Partnerships and member of WEF Executive Committee, stressed that as Vietnam has made it to the group of middle-income countries, the abundant foreign development assistance it once enjoyed is no longer a dependent source, therefore, Vietnam needs to diversify its investment forms, and public-private partnership has become a necessity. Wong said PPP was “a long marriage” and that the Government needs to understand that private sector involvement is not “free money.” PPP’s potentials can only be fully realised if each party is fully aware of its share of the risks and responsibilities, he added. 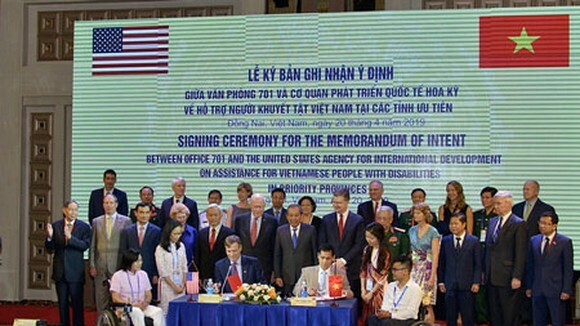 Wong said the conference was the first brainstorming session between stakeholders – private businesses, the Government, academia and civil society – to share best practices and converse frankly about PPP challenges in Vietnam. Organised into two parts, the conference discussed the direction of co-operation between the Vietnamese Government and WEF, the 2017-18 agenda, the secretariat and operations of the infrastructure working group, as well sustainable development investment partnership (SDIP). 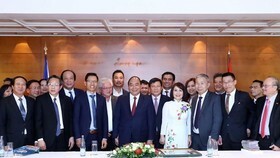 In a meeting with WEF Managing Director Phillip Rosler in Netherlands last July, Prime Minister Nguyen Xuan Phuc has asked the forum to assist Vietnam in consolidating mechanisms and policies to attract investment in infrastructure from both domestic and foreign businesses. The request took the form of a seven-agenda co-operation agreement on long-term investment, infrastructure and development between two sides that targets “future-proofing” the Vietnamese economy.